Ambar is our Americas Life Sciences Transactions Leader. He advises life sciences and health care clients on their capital and transaction agendas from strategy through execution, primarily focusing on large, complex investments. Over the last 20 years, he has supported private equity funds and corporate clients in transformational transactions to realize their strategic objectives and improve growth. His experience includes financial and operational diligence in taking companies private, leveraged recapitalizations, carve-outs, rollups, divestitures, PIPE and public financing. 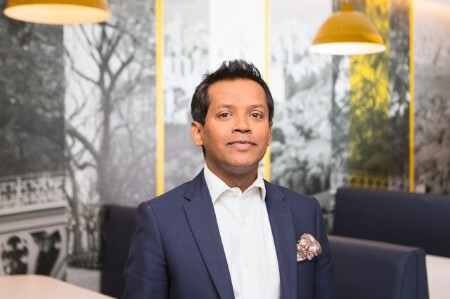 He has worked extensively in the UK and the US, and has led global engagements with our clients and transaction teams in Europe, India, the Middle East and Asia. Ambar obtained his BSc with honors in Economics from the London School of Economics and Political Science. He is a fellow of the Institute of Chartered Accountants in England and Wales and a Chartered Financial Analyst charter holder.